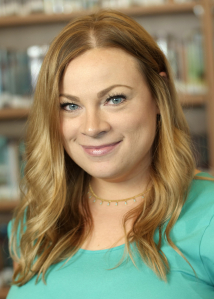 Jessica is currently the Director of Enrollment Management and School Counselor at Hamlin Robinson School. She is excited to be on the board to help find and promote reliable resources to benefit those with dyslexia, as well as to aid in spreading awareness and education to the greater community. Jessica has a Master in Education in Guidance and Counseling and a Washington State ESA Certification in School Counseling.